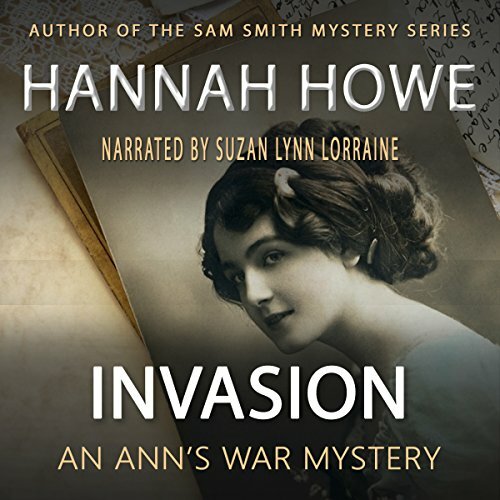 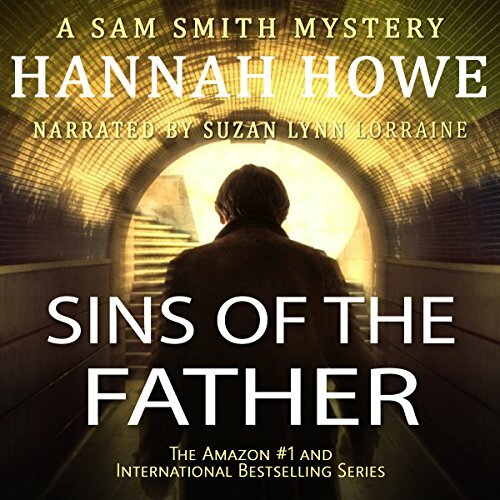 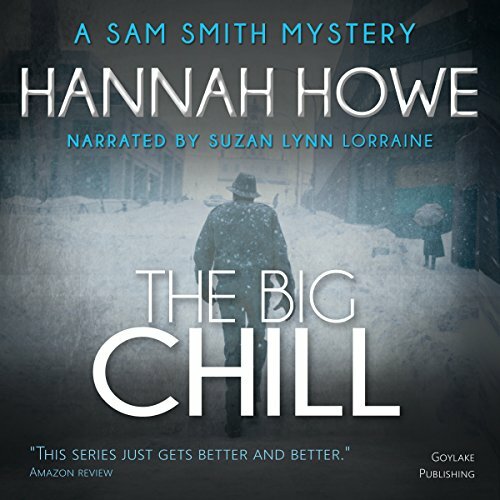 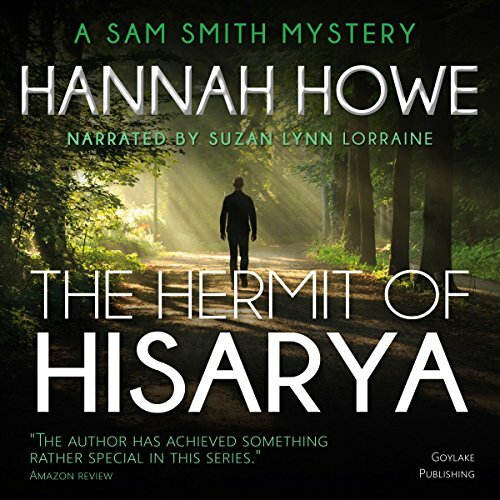 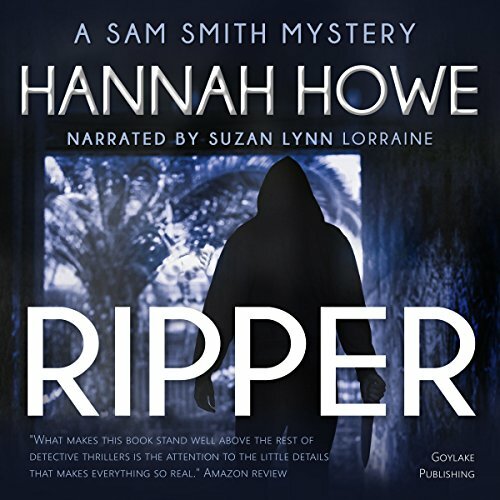 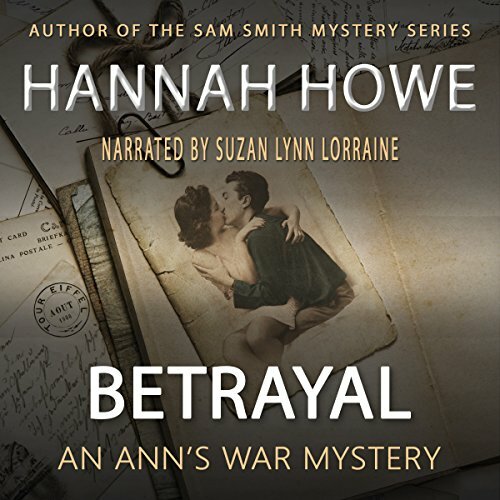 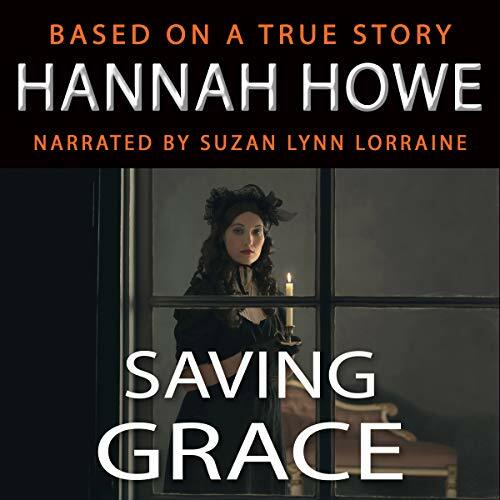 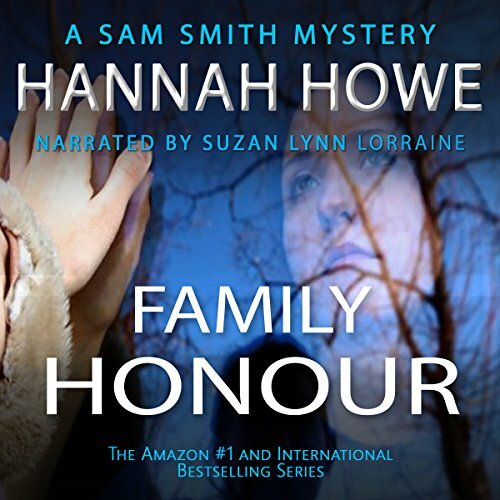 Hannah Howe is the author of the Sam Smith Mystery Series, the Ann's War Mystery Series and the #1 international bestseller Saving Grace. 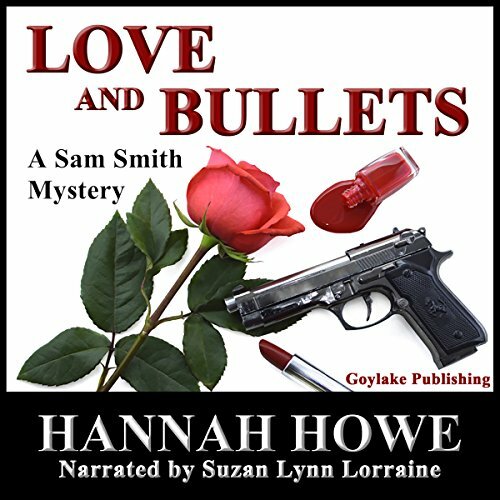 Hannah's books are published by Goylake Publishing and distributed through Gardners Books to over 300 outlets worldwide. 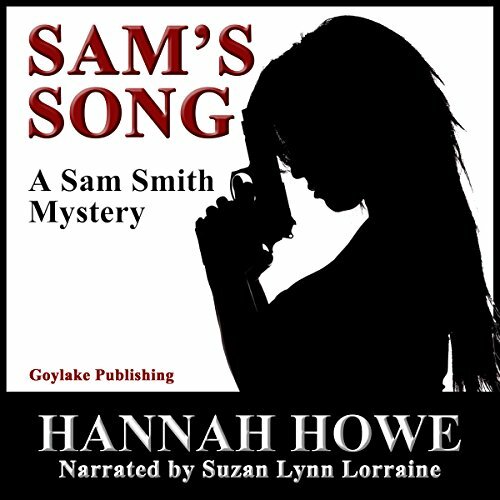 Her books are available in print, as eBooks and audio books, and are being translated into ten languages.